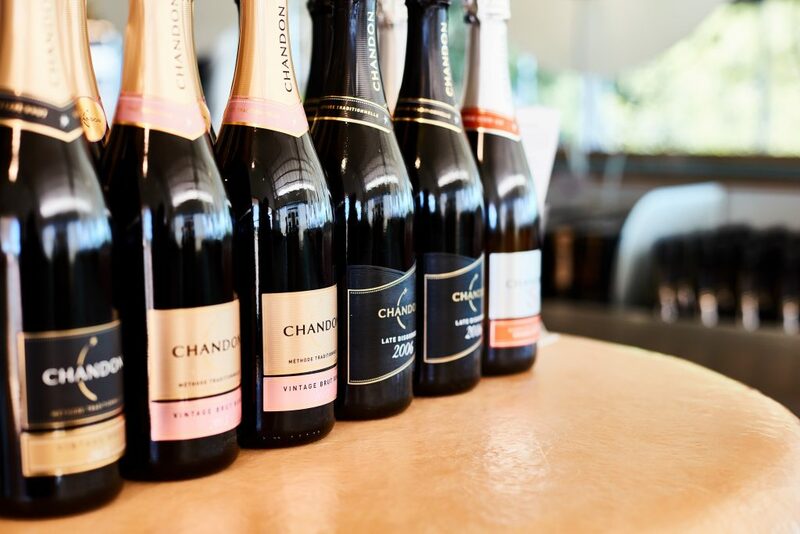 When discussing sparkling wines from this region, it’s hard to go past the French heritage and brilliance of Domaine Chandon. The expertise of over 250 years of experience is evident in their limited edition Vintage Blanc de Blancs 2013. Aromas of biscuit, apples and honeysuckle round out this delightful drop with a beautifully subtle acidity. With over 13 sparkling wines in the range to choose from, it was hard to pick a favourite…so we didn’t, keep reading to find out our (other) favourite. A traditional blend of Chardonnay, Pinot Noir and Pinot Meunier have gone into making this delicately sweeter style of sparkling wine. 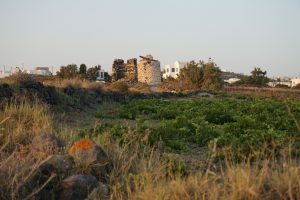 With around 20% reserve wines from previous vintages used to enhance the complex fruit structure, resulting in a rich but balanced wine with tropical fruit and vanilla notes. 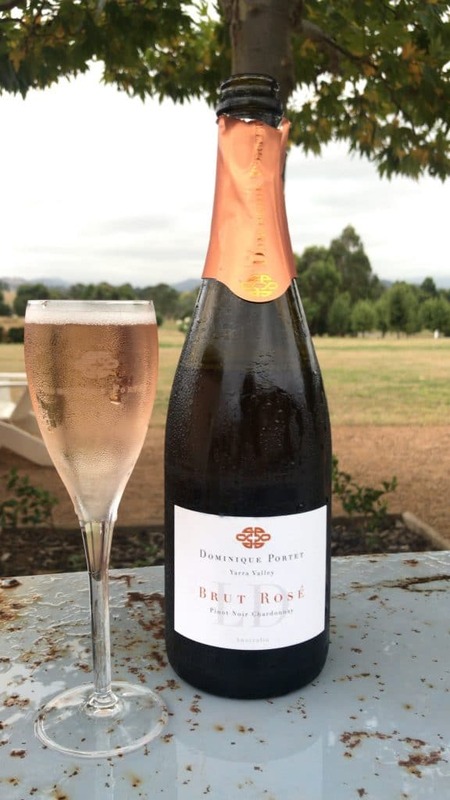 Pinot Noir and Chardonnay grapes from the Upper Yarra growing region were hand harvested to make this refreshing and crisp Brut Rosé, from the Bordeuax raised Dominique Portet. With subtle aromas of rose petals and strawberry, this exquisite salmon-pink Rosé is the 12th release of its kind, and in our opinion, it keeps getting better every time we taste it. Ok, so this isn’t exactly a wine…but it isn’t exactly your typical apple cider either. Made using the traditional “champagne” method, fermented in the bottle, this cider bursts with fresh fruity acidity, yet is complex enough with a nicely integrated yeasty undertone. 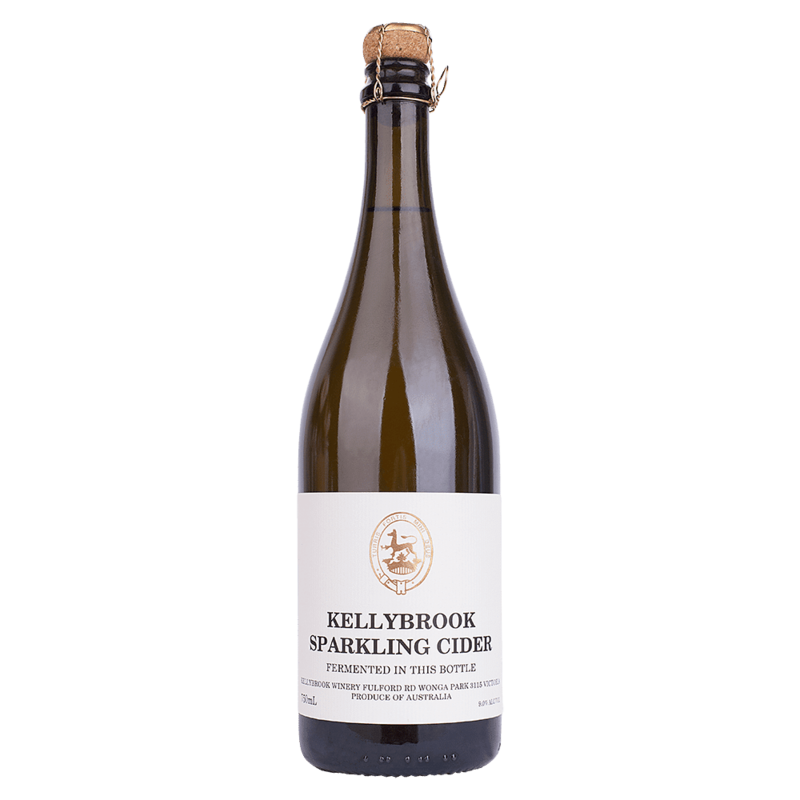 Kellybrook do also make a sparkling Pinot Chardonnay, but the cider makes for a nice little something out of the ordinary. 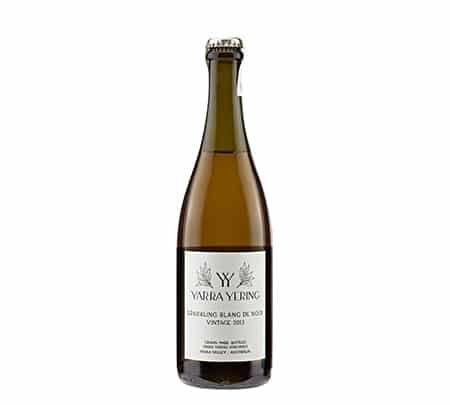 You might still be lucky enough to get your hands on this limited release gem from Yarra Yering. Made entirely from Pinot Meunier grapes, this fresh and fruity sparkling offers something quite unique. With a surprisingly lush and creamy palate that rewards you with each sip, the red fruit influence is unmistakeable, both on the palate and with its gorgeous pink hues. Grab it while you can. 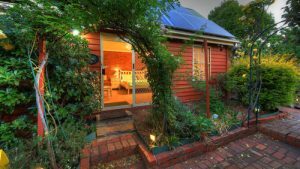 Want to know more about what’s happening in the Yarra Valley? Head to the Yarra Valley blog page now or enquire about a tour with Wine Compass today.